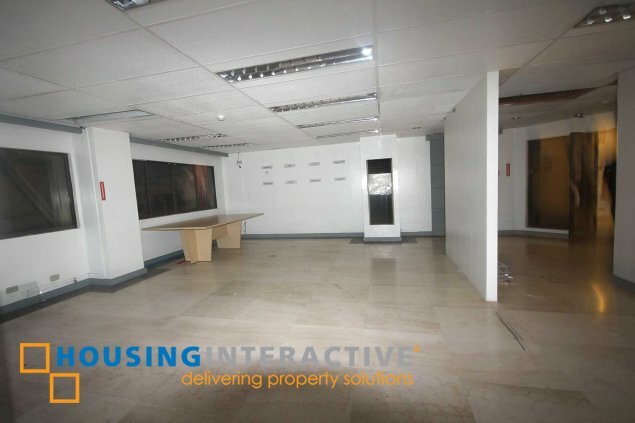 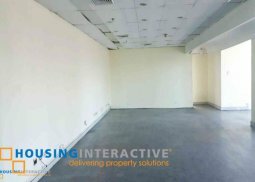 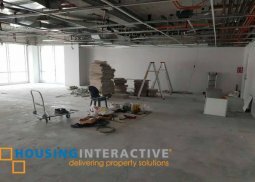 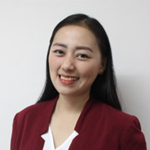 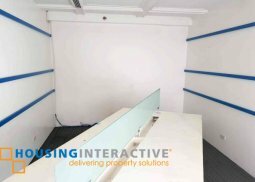 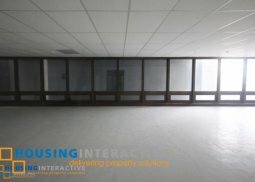 As-is-where-is office space for lease along P. Burgos, Makati City. 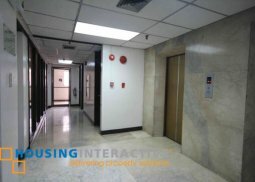 The available unit has a total area of 165 sqm aircon will be provided by the tenant, it has a monthly rental of PHP 900.00 per sqm. 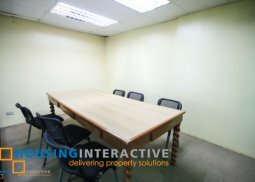 Parking space rate is around PHP 3,000.00 per slot per month. 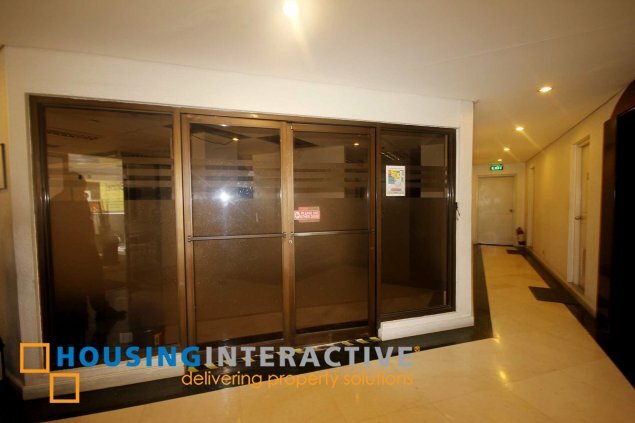 Contact HousingInteractive for more inquiries. 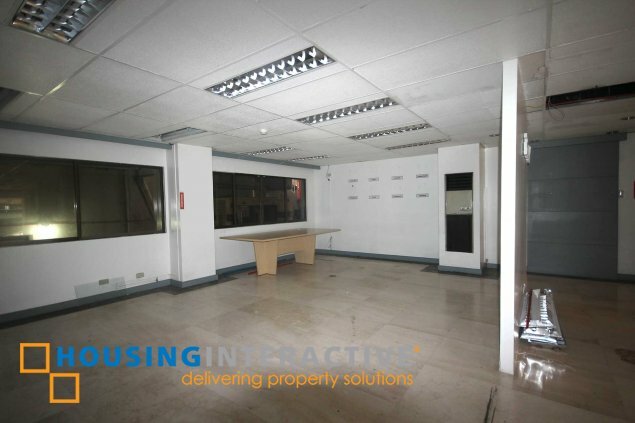 Unit available is ready for move in, 60 K per month , Php 5,442 association dues.